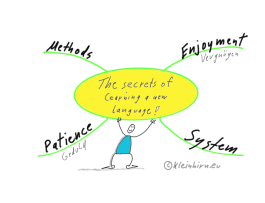 TOP 4 The secrets of learning a new language! 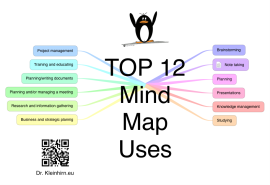 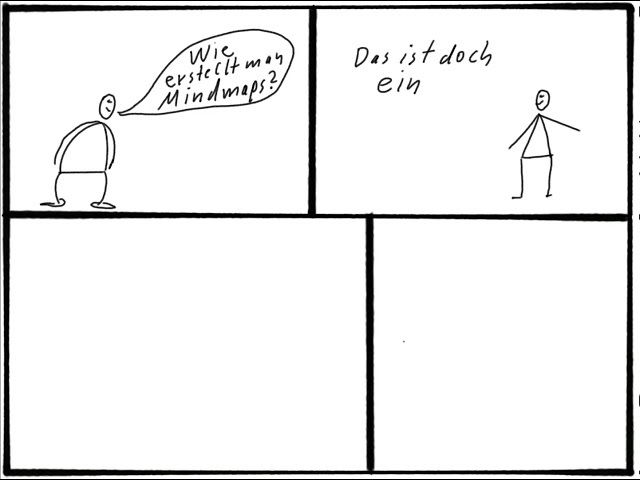 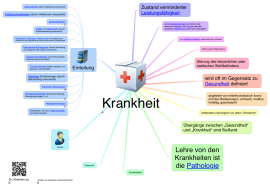 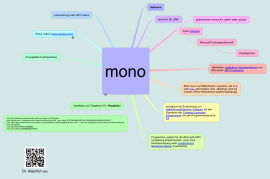 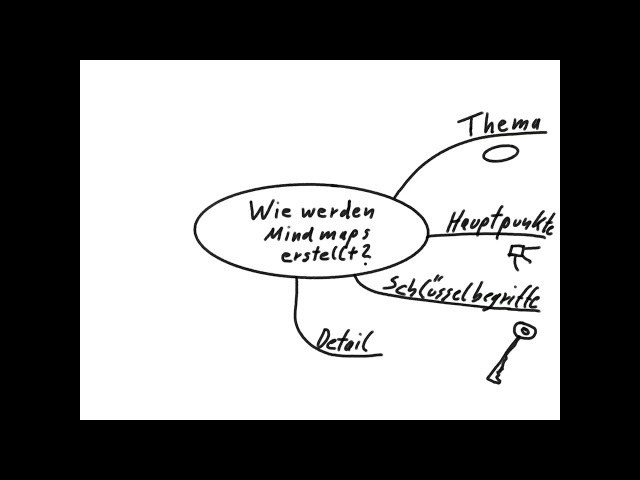 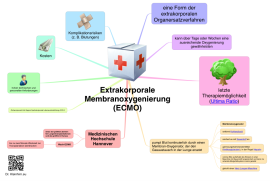 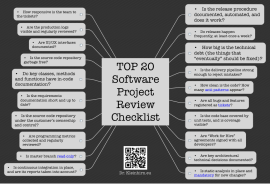 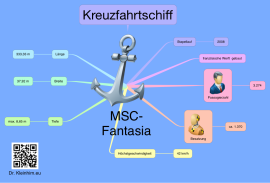 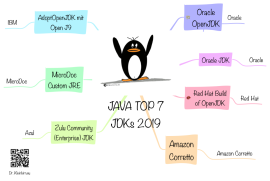 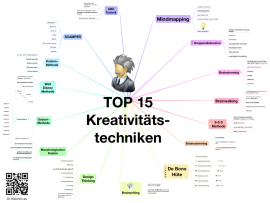 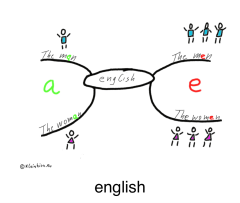 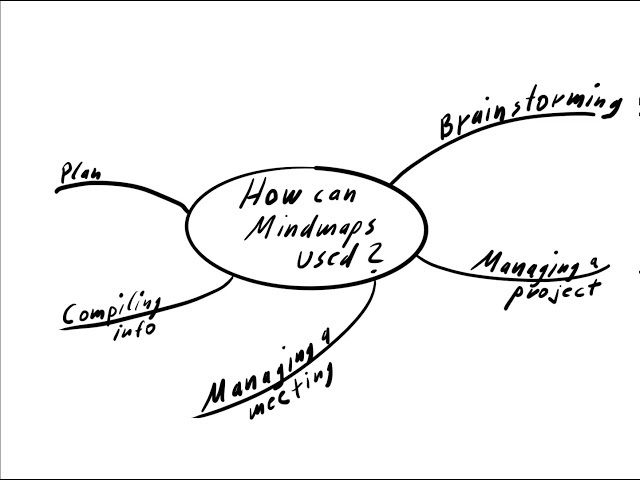 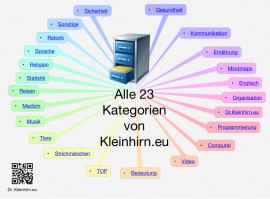 How Can i create a Mindmaps? 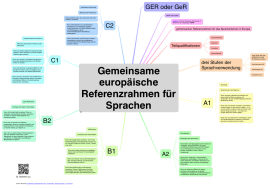 Top 4 - The secrets of learning a new Language!